Boards lightly rubbed, St. Patrick's Church Library bookplate on front endpaper (no other marks). 1885 Hard Cover. 304 pp. 8vo. 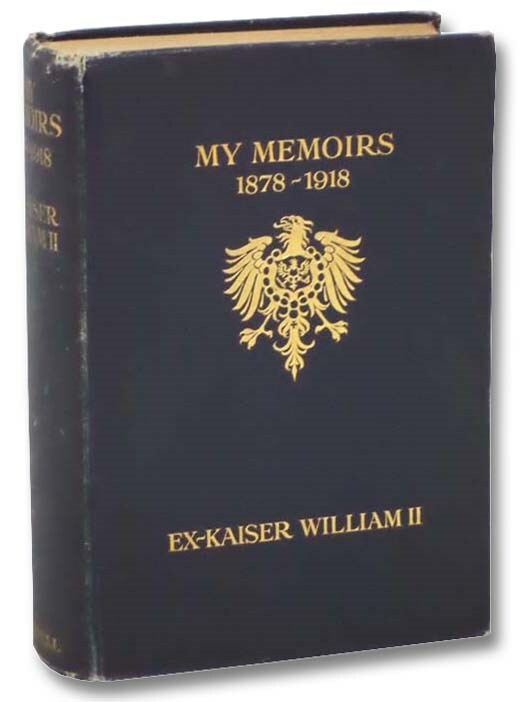 An anonymously written 19th century juvenile military adventure novel focusing on the Franco-Prussian War.